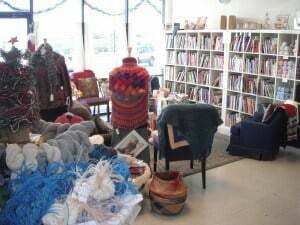 My MIL and I checked out a yarn shop on Christmas Eve. Tammy, the owner of Yarnivore was pleasant and gave us the two penny tour. The shop was well-organized and more pleasant than the photos online make it look. Due to her use of whitespace, it looked kind of sterile, but in reality, it was warm and inviting and she had a really nice selection. I ended up with some really cool stuff that I’d not seen before like Tecido Trico ribbon yarn and some sock yarn with elastic in it that I look forward to trying. So, if you are in San Antonio, Texas and would like to hit an LYS, I recommend you check it out! I love visiting new yarn stores. 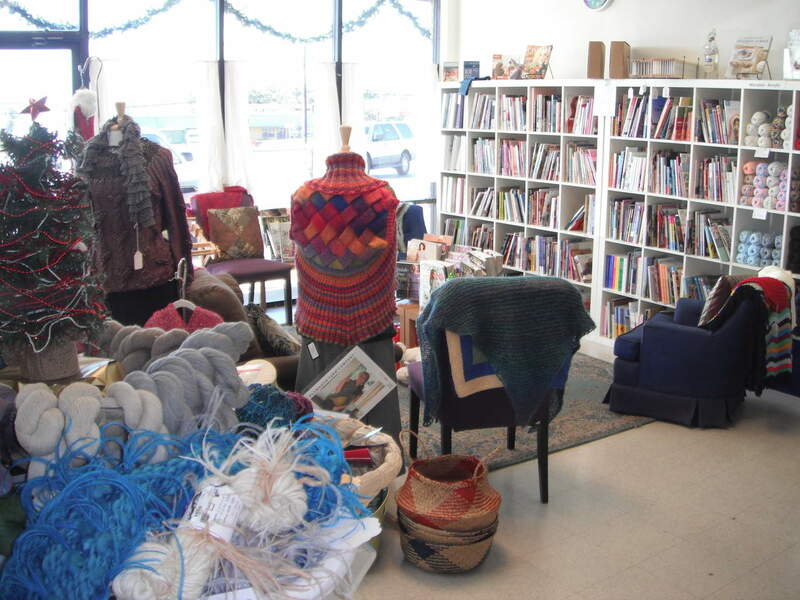 It’s a lot of fun to see how differently they are all kept and the varieties of yarn they stock. Yes, and finding a good LYS is like discovering a new favorite candy to me.